The Care Quality Commission has today (Tuesday 27 February) published its report into the specialist community mental health services for children and young people in Birmingham. We’re delighted to confirm that our Maternity teams and the families we care for will be featured throughout the next prime-time series of the hit show One Born Every Minute – with the first of 10 episodes airing on Wednesday 7 March. 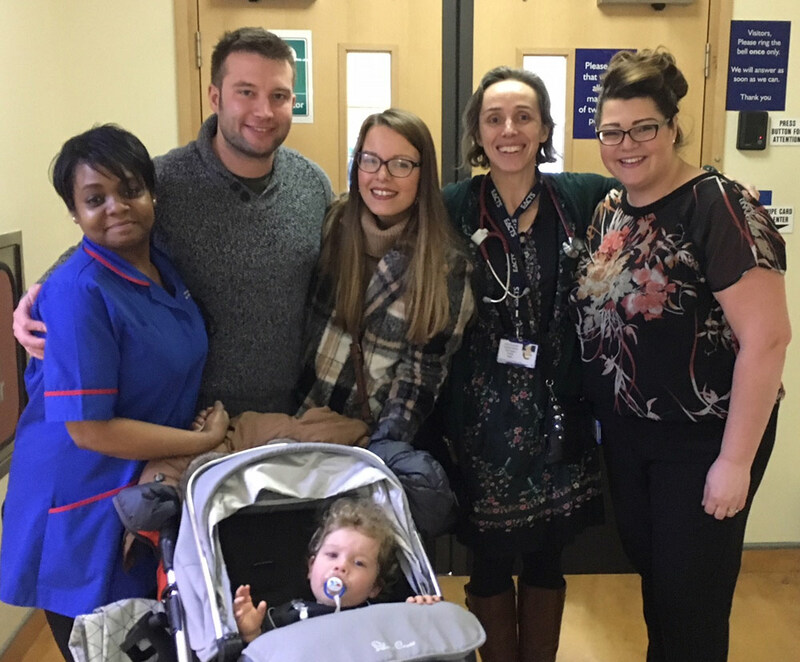 A baby boy has celebrated a very special birthday along with medics at Birmingham Women’s and Children’s NHS Foundation Trust, which helped save his life after he was born with a rare and complex heart condition.